It is Surharban time here in the land of the Buryat people. Surharban means “Shooting the target”. Surharban is a Buryat festival of sports and culture. 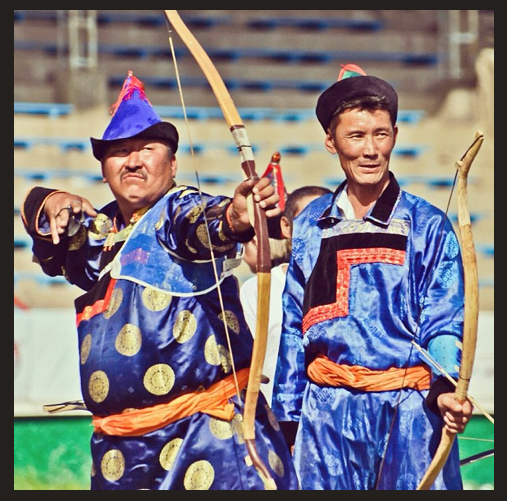 Wrestling (Mongolia Style), Archery and Horse Racing are celebrated sports for most nomadic peoples in Asia. Prowess in one of these sports could gain a man great standing among his people. Surharban is celebrated on a local level, where people local to a small area gather and compete. Winners then go to compete in a Regional Surharban. (Imagine County Fair vs. State Fair). There are three regional Surharban’s in our area, one in the Irkutsk Province, one in Buryatia, and one in the Chita Province. I had hoped to attend our Surharban here on the Irkutsk side, but this year it is on the extreme west side of Irkutsk province. I have never been there, and know no one there, so, this year I intend to go to Surharban in Buryatia, conveniently located in Ulan-Ude. Hopefully next year the Irkutsk Surharban will be closer to us. As times have changed, and political, religious and cultural forces have combined to bring great change to the nomadic way of life, Surharban has become a repository for Buryat culture. Surharban now includes competition in traditional and contemporary song, and a beauty pageant in traditional dress. You can get traditional foods, listen to story tellers, (that reminds me, I must translate a traditional Buryat tale or two for you. They are fascinating), and the traditional Yohor (Circle dance) is always danced. I have not yet been to Surharban, the anticipation is killing me! It will be a great opportunity to meet people, make connections, and celebrate Buryat culture. I will take my camera, and hope to get some interesting stories out of the experience. 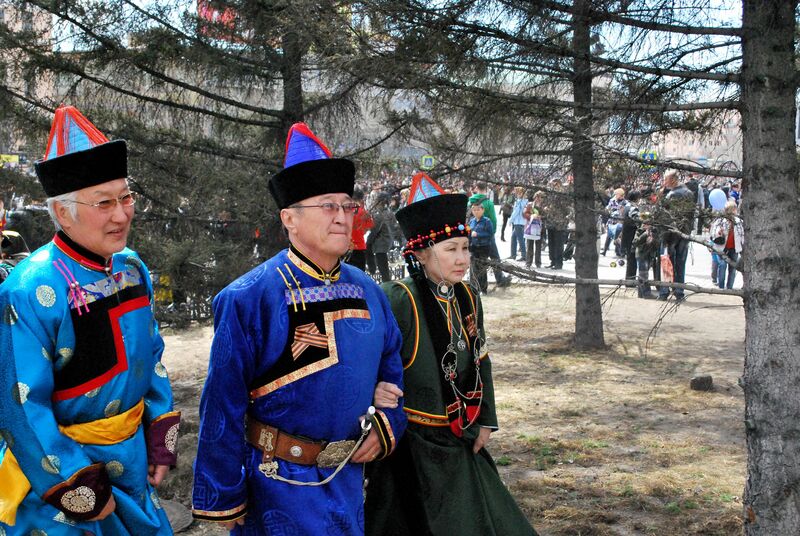 This entry was posted in Culture, Travel and tagged Buryats, circle dance, Surharban by www.transformsiberia.com. Bookmark the permalink.